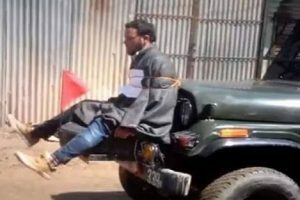 The J&K government today said army had given free bonnet ride to human shield Farooq Ahmad Dar as a goodwill gesture. 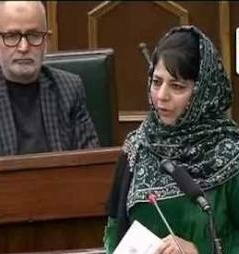 Dispelling the wild allegations of human rights violation against army, Chief Minister Mehbooba Mufti told the J&K assembly that the army had not charged Dar even a single penny for the half day “chartered ride” through scores of villages. According to Mufti Dar was given the free ride under Indian army’s highly publicised programme “Wattan Ki Sair”. Later on minister Naeem Akhtar dared opposition to prove them wrong.